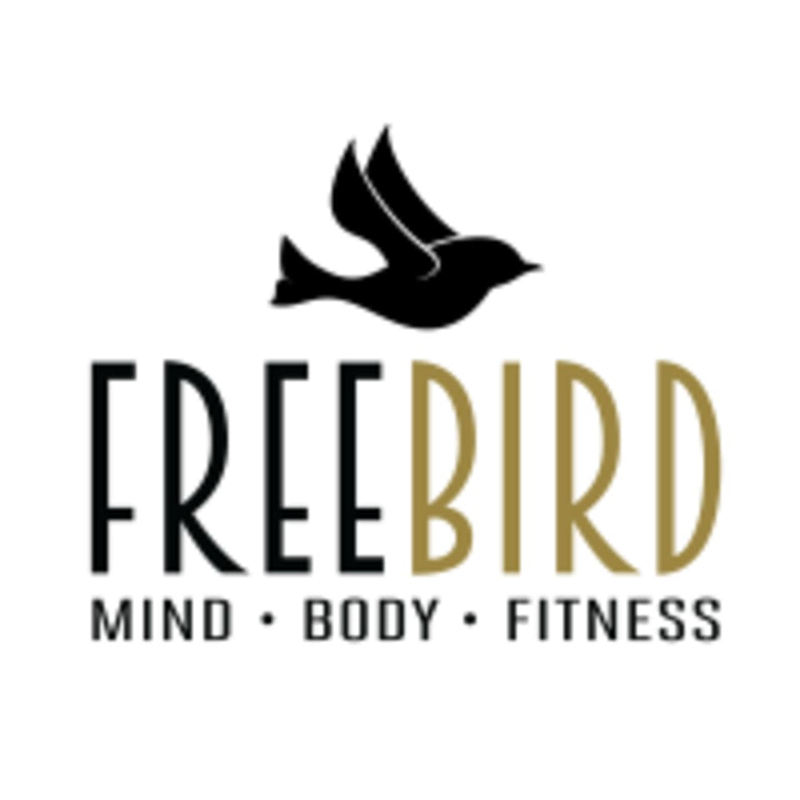 Start taking classes at FreeBird Yoga and other studios! Please arrive 10 minutes prior to class well hydrated with your yoga mat, sweat towel and water! Wear comfortable workout attire that breathes easily especially for our heated classes! We strongly recommend taking 2-3 FLY BOUNCE BASIC classes before taking FLY BOUNCE CHOREO. Supportive athletic shoes are required for our bounce classes. We can not wait to sweat with you! This class was so fun! As a beginner I felt super uncomfortable and welcomed. Can't wait to go back! chantel was great! loved her energy! playlist was fire! great class. Great class, loved the space, relaxing and challenging, lovely instructor who was very knowledgeable and gave mods when needed, I feel great! Wish the class was a little warmer because I like to break a sweat but instruction was great.